Prevail Adult Briefs from HealthyKin.com are designed for moderate to heavy incontinence protection. 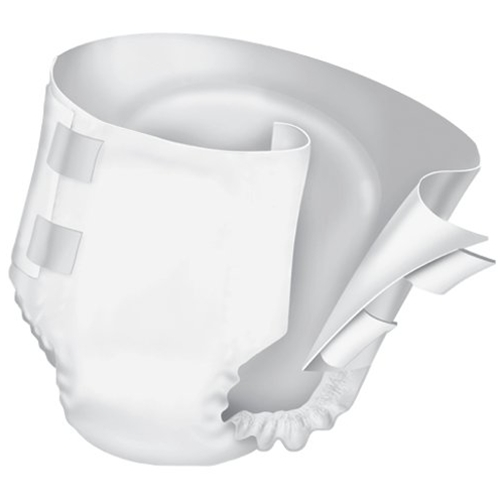 The Prevail Adult Brief is a full fitting brief designed for maximum protection against heavy incontinence. This Prevail Adult Brief exceeds the features and performance found in retail's leading national brand making Prevail Adult Brief an exceptionally good value for retail customers.